Admission: Adults $6, Children under 18 are free, but must be accompanied by an adult. The Tri-State Gun Collectors, Incorporated hosts a show the first full weekend of each month October through May. Show hours are Saturday from 8:30 am to 4 pm, and Sunday from 8:30 am to 3 pm. 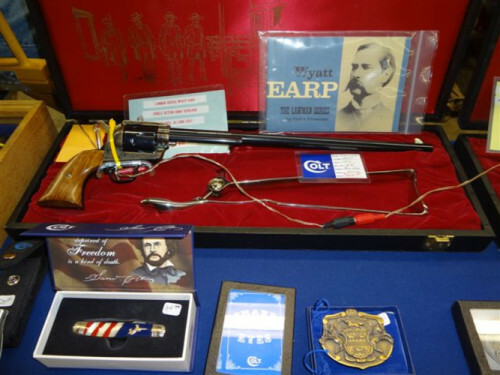 Our shows offer over 400 tables of modern and antique guns, edged weapons and sportsmen equipment.